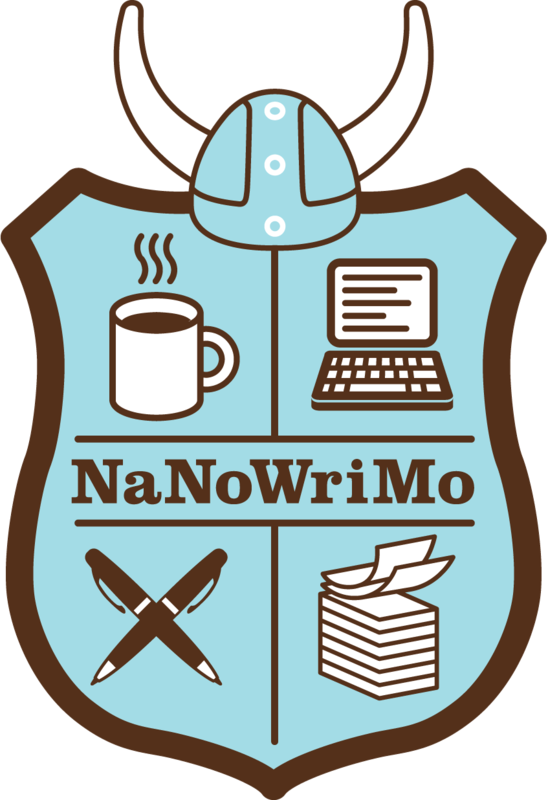 ← NaNoWriMo – are you in? I love that you “introduced characters who had just appeared out of nothing”. That happens to me, too, and it’s such a delight. I’m also happy that so far NaNo has been good to you. I’m barely keeping to schedule, and that will be a problem because the coming week includes 5 days of little chance for writing. Time to buckle down. My problem: my plot is moving too slowly, but I’m not sure how to speed things up. Perhaps I should just write the critical scenes that will come later, including the “crisis”, and then go back to write the connecting chapters. Yep, that may work. Thanks for this, Dylan, and good luck! I’m already behind but I’m trying to view it as ahead, meaning I’ve written more than if I wasn’t doing NaNo. Sounds like yore having a ball. If you’ve written more than if you weren’t doing NaNo then it’s already done the trick. I am having so much fun. I hope it continues! I’ve written 6000 words so far which takes me to 48k, but I’m still going through the original 42k and editing . When I reach the end of the old stuff it might go quicker. Or not. An extra 6K of words on top of editing is a great effort! I think what I enjoy the most about NaNo is that it gives you an extra incentive to keep writing. The buddy system is particularly good. It’s not that you stay in contact so much, it’s more that seeing other people progress encourages you to push just that little bit further. Impressed that you created two new religions already. Can’t wait to see what else you come up with. Maybe I should have said belief systems. I’m not sure how much of this will make it into the book but I’m having so much fun with my world building.